Mean Mama Machelle Strikes Again? 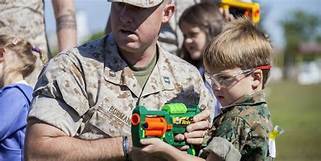 Hawaii Bans Sale of Toy Guns to Minors? If the Hawaiian Legislature passes HB432, it will be illegal to sell one of these kids a toy gun in our 50th state!